The Martintown Landfill new permitting is due by July 18, 2018, CDG Engineering assists in that process. 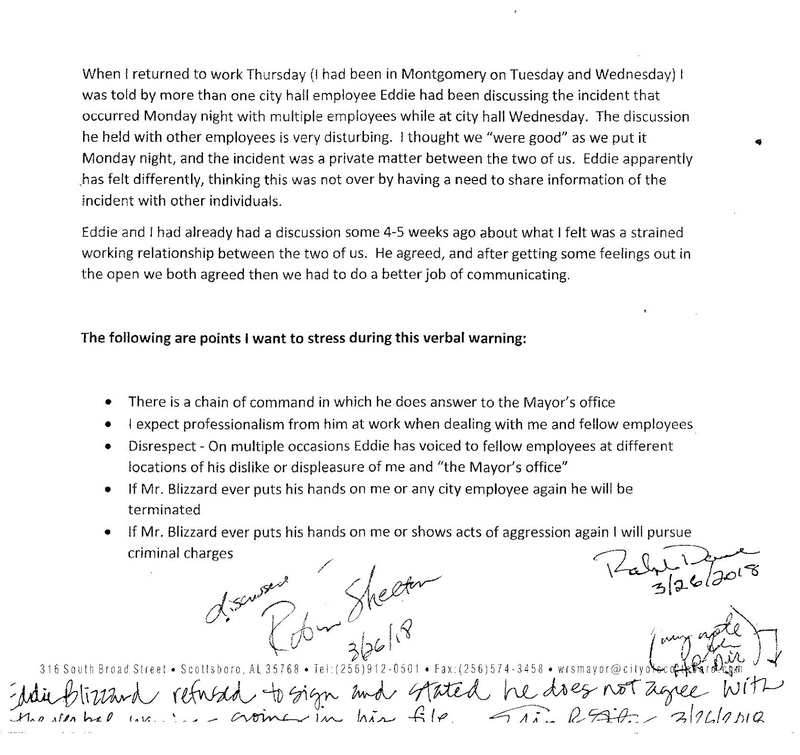 Mr Smith alleged the Mayor had created hostile work conditions for Mr. Blizzard. Smith further claimed that Mr. Blizzard had been placed on Medical Leave due to a heart condition. 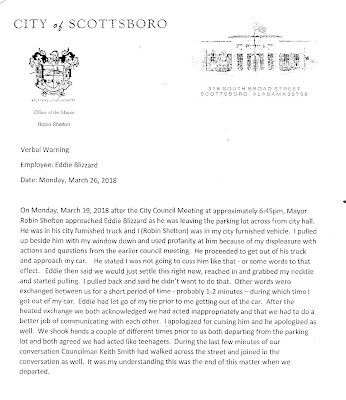 Mayor Robin Shelton had no comment on the Sick Leave status of Mr. Blizzard. 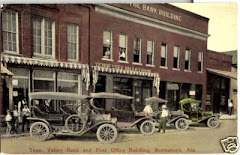 It is important to point out that the day to day operations of the City of Scottsboro and the Supervision of the Employees is the responsibility of the Mayor of Scottsboro. As to any story such as this, there are two or more sides to the story. 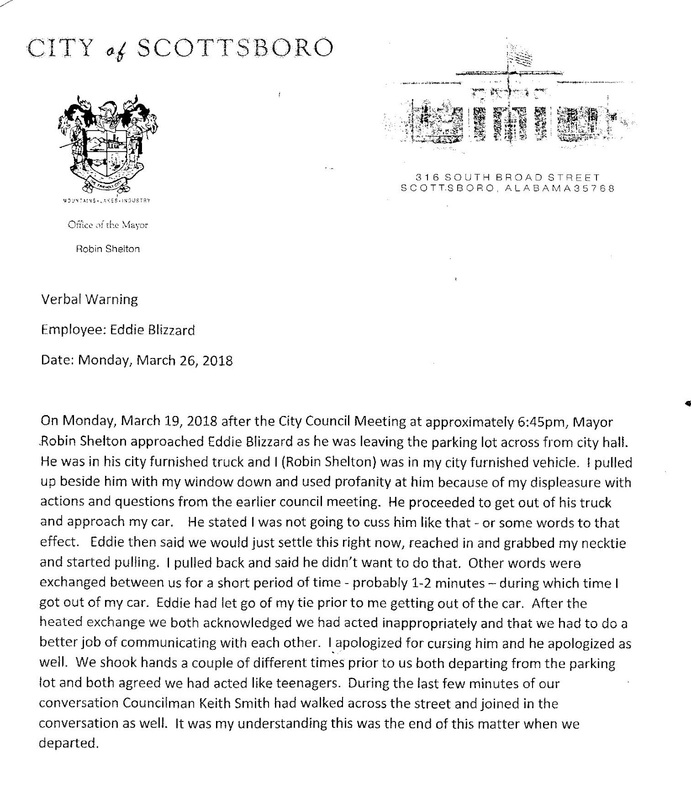 Mr. Smith also indicated Mr. Blizzard had received a reprimand from the Mayor. 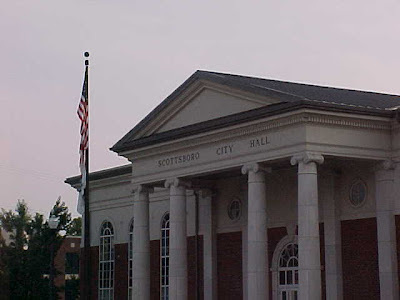 There have been no formal complaints brought forward to the Scottsboro City Council as a body politic as a complaint for action. 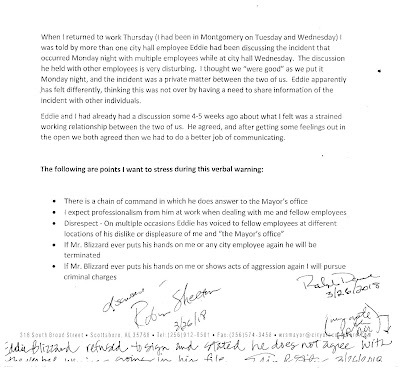 There are two items which stands out in this document: 1) Provoking comments documented, quote - Mayor stated - "I apologized for cursing him," 2) an assault upon the Mayor by a Department Head, Quote from Mayor: "Blizzard said then we will just settle this right now, reached in and grabbed my necktie and started pulling." More info on workplace harassment from employment attorneys: ". . . for harassment under a hostile work environment theory, you must show that you were subjected to offensive, unwelcome conduct that was so severe or pervasive that it affected the terms and conditions of your employment. Getting yelled at all day long could be enough to meet this part of the test. 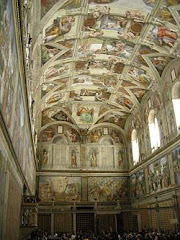 However, you must also prove that the harassment was based on a protected characteristic, such as your race or gender. Video excerpt of this segment. Issue concerning approval of Change Order for Downtown Streetscape Phase 2 Project. 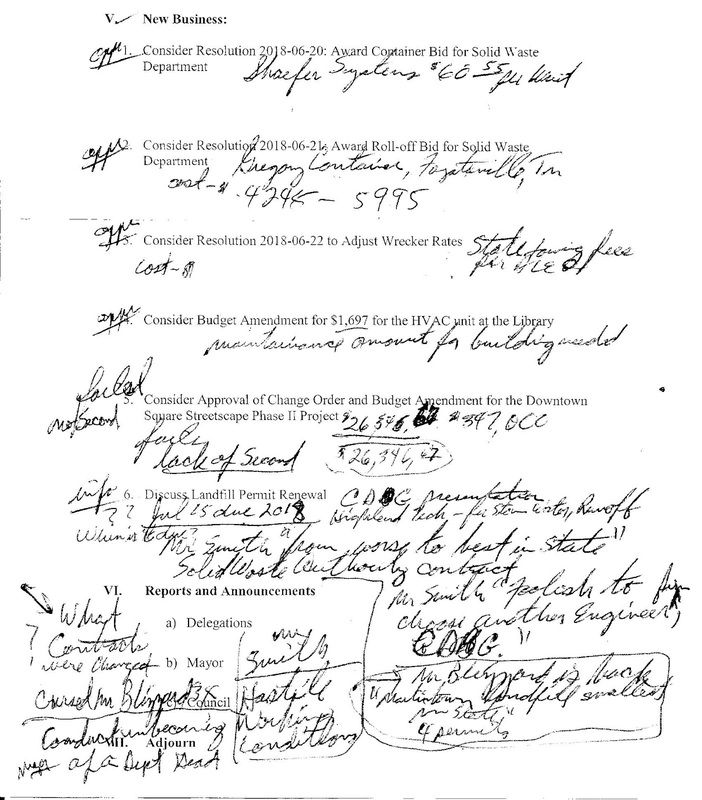 This cost overrun was not approved, the issue died due to a lack of a second on the motion. 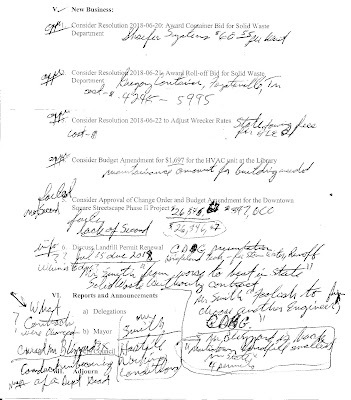 Apparently there was a difference between last weeks costs as discussed in the June 18, 2018 Council Work Session, $18,340.00 and this week's cost of $26,346.67.